The Coastal Data Information Program (CDIP) is an extensive network for monitoring waves and beaches along the coastlines of the United States. 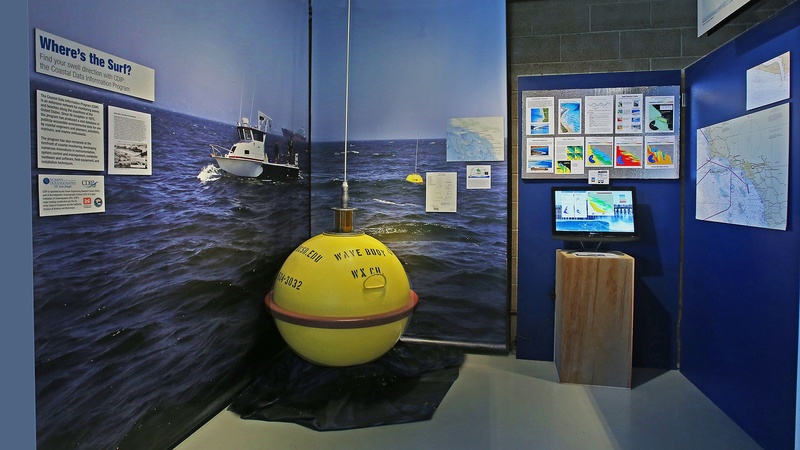 CDIP’s buoys measure sea surface temperature and wave direction in addition to wave energy. In 1996 the program started to make its data available in real-time over the internet, including the highly popular swell models. Today, all of CDIP’s data and products are available on the web in near real-time.